Sales must be down even further, after a bit of free PR are they!? i would rather they stop blocking bottle return deposits in other countries! Surprise they are keeping their head above the water. No good for people to drink their crap. Good effort, but the planet needs more. 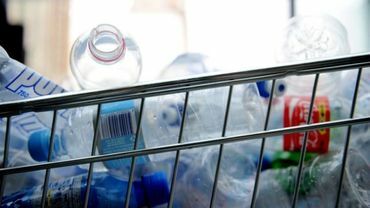 Invest in biodegradable bottles, that would be wonderful!